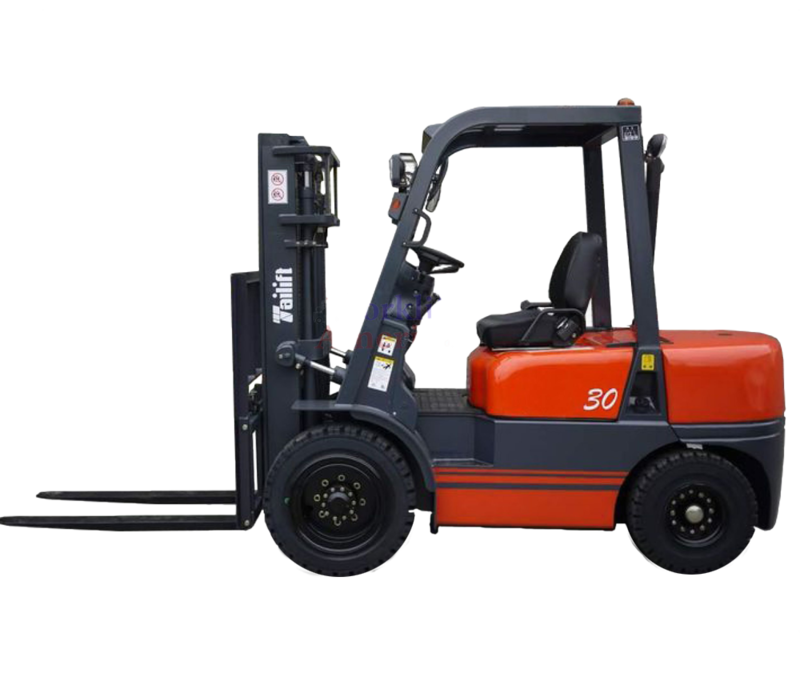 A wholly owned subsidiary of Toyota Industrial Trucks of Japan, Tailift boasts a full range from 3,500 to 11,000 lbs load capacity, with all kinds of the innovative functions accommodated, give agile and powerful performance for demanding jobs. 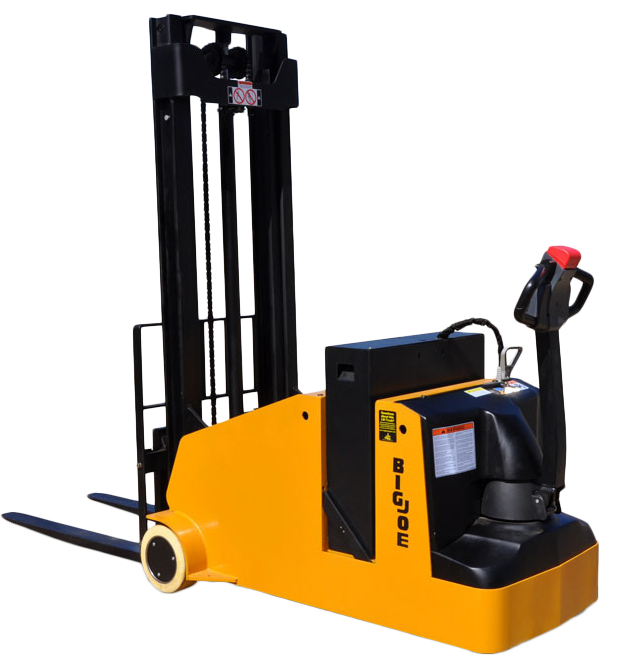 The standard of quality for over 60 years in factories, warehouses and store-rooms across the USA and around the world. 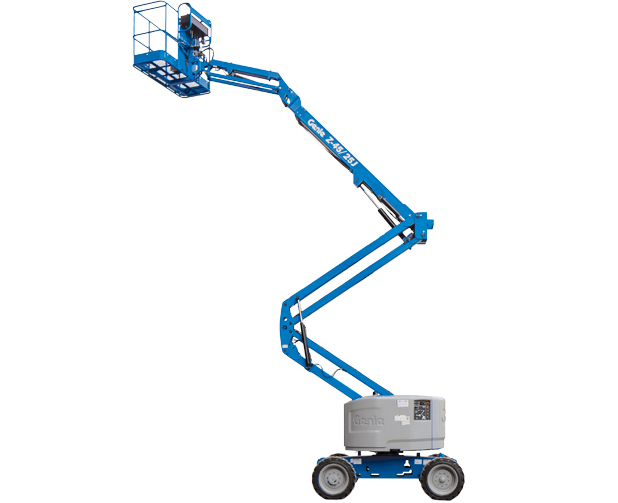 Versatile booms, lifts and more are the right choice for many applications —including anywhere you need to lift workers, tools, and materials to get the job done. 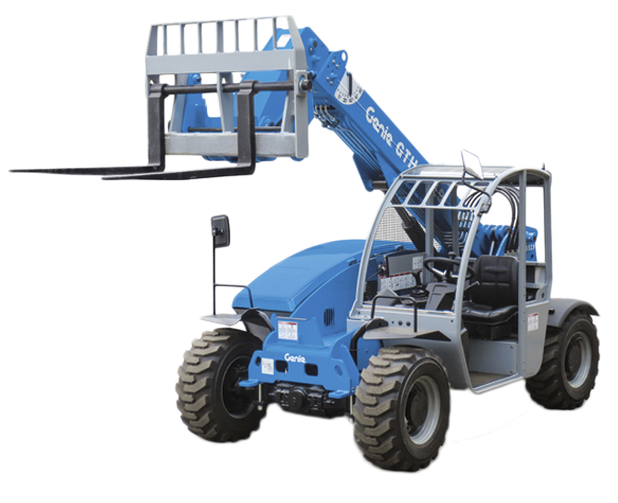 P&H Equipment LLC is your Central Texas distributor of new Tailift industrial lift trucks, Genie aerial lifts, and Big Joe electric walk behind lift trucks. 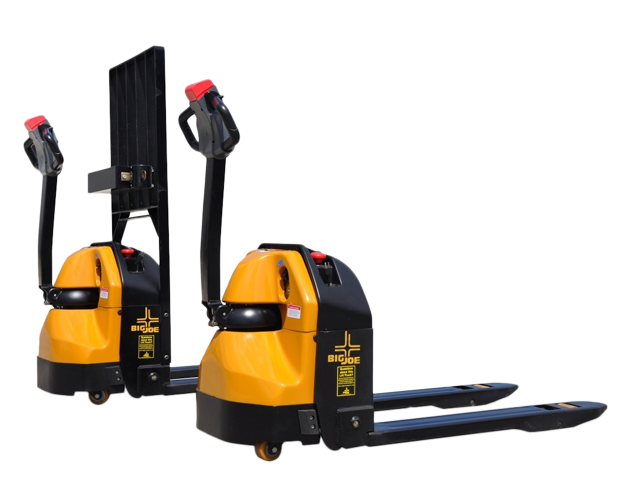 Click on the link above to view details from all three manufacturers. 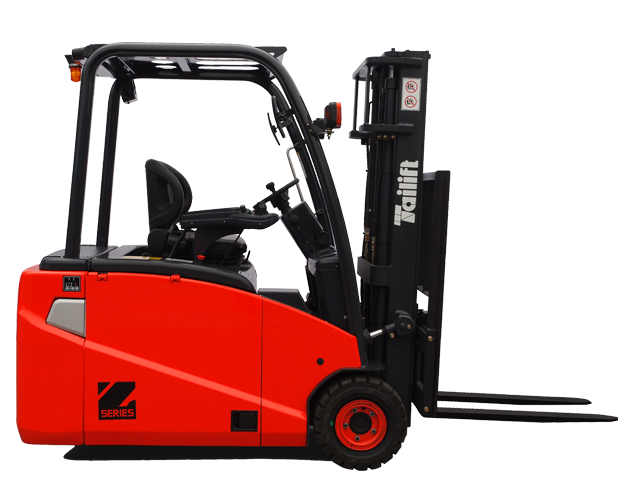 We offer a wide variety of reconditioned forklifts, click on the link above to view the category that suits your needs. 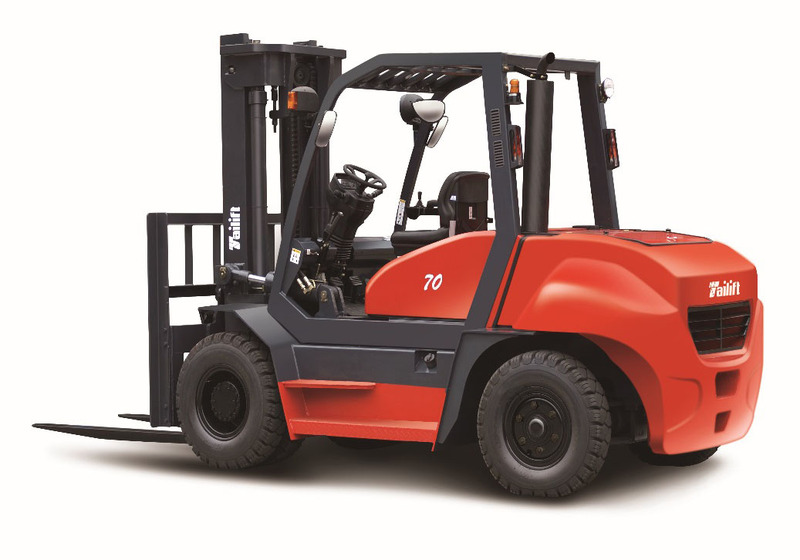 Whether it’s an emergency or a planned event, we offer a large selection of late model forklifts to meet your needs. 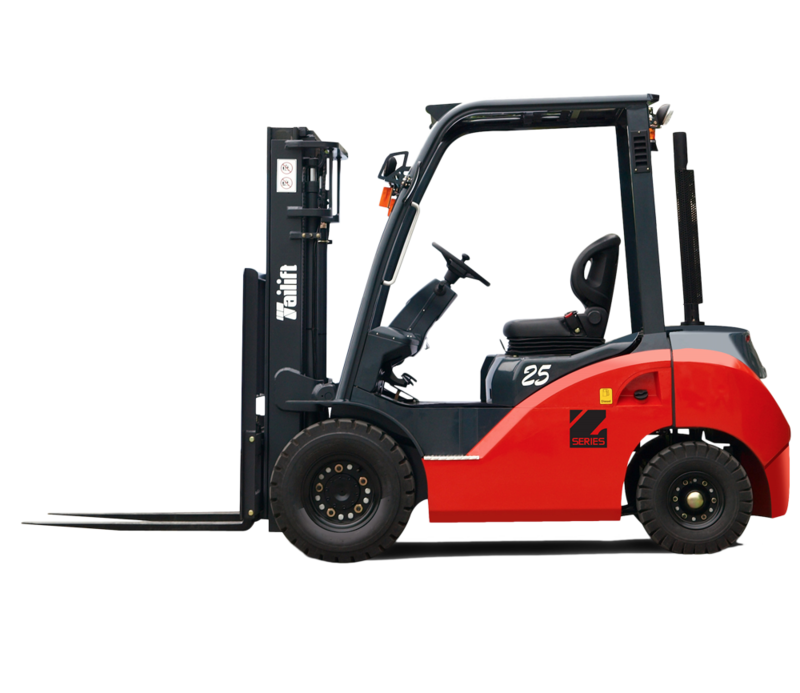 We offer flexible terms whether it’s daily, weekly, monthly or long-term we have a program for you. 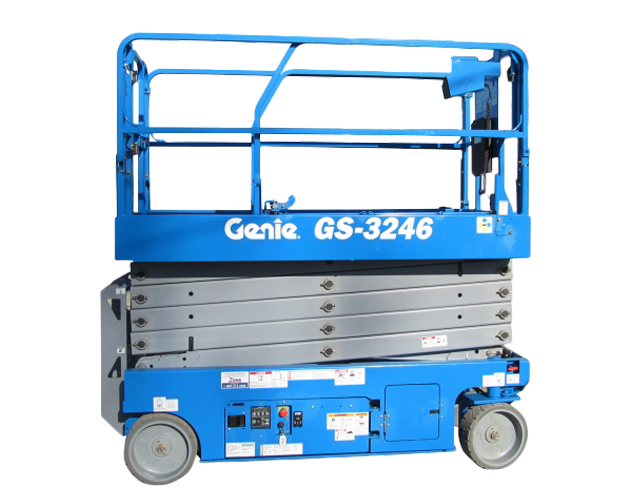 We guarantee that all of our professionally trained technicians understand your equipment and will work diligently to fix it right the first time. 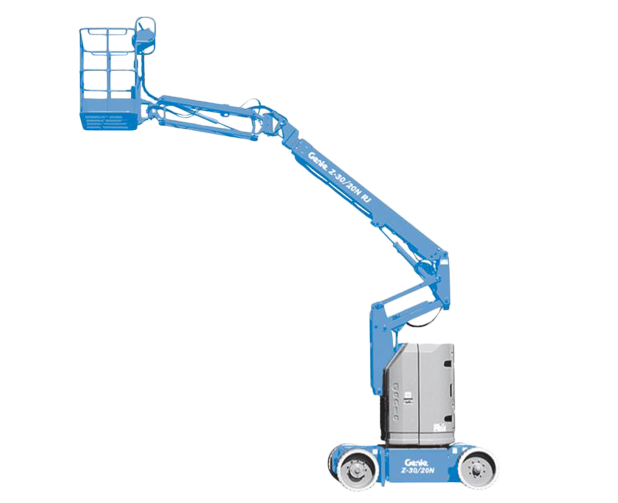 We will advise you in advance on the most cost effective solution to resolve your equipment problems. A Neighbor You Can Count On. 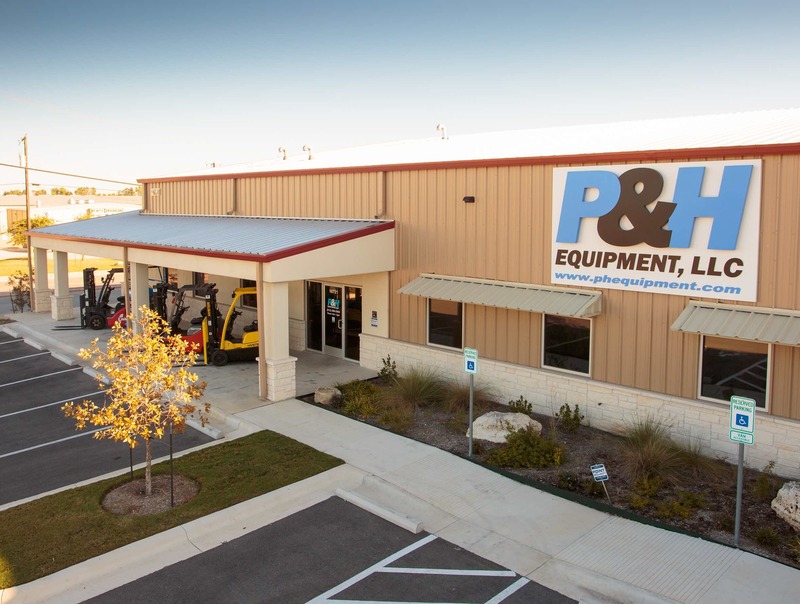 In April of 1992 a new business was formed in Austin, Texas named P&H Equipment. 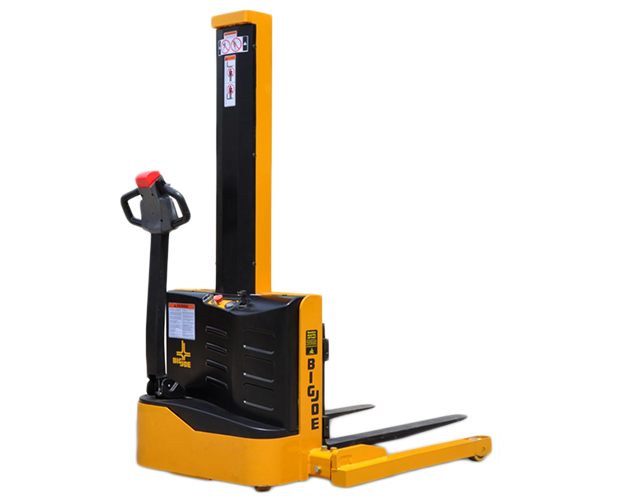 Our goal was to provide the Central Texas market with a source for reliable, refurbished lift trucks and related material handling equipment. 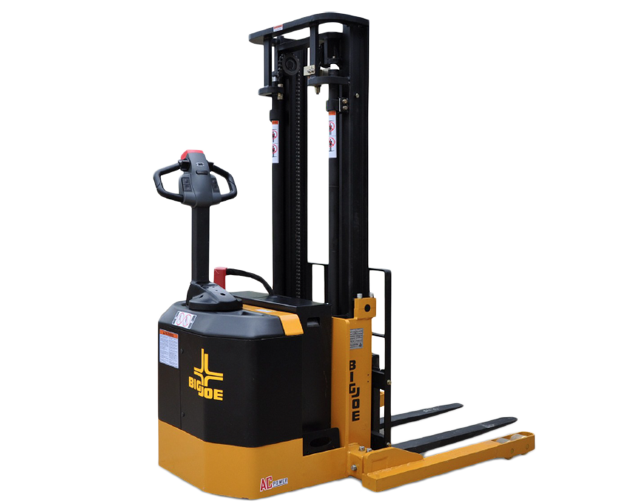 Since our inception, P&H Equipment has grown into a leading provider of both new and reconditioned lift trucks. 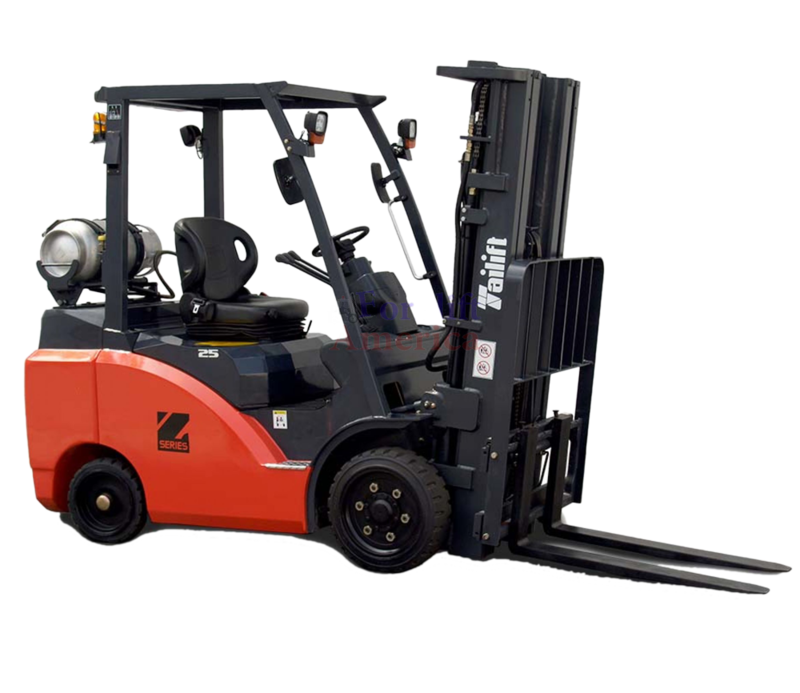 We offer emergency repair service, OEM and aftermarket replacement parts, equipment rental and leasing, industrial batteries and chargers, warehouse layout and design, storage rack and shelving, loading dock equipment, safety training and much, much more. 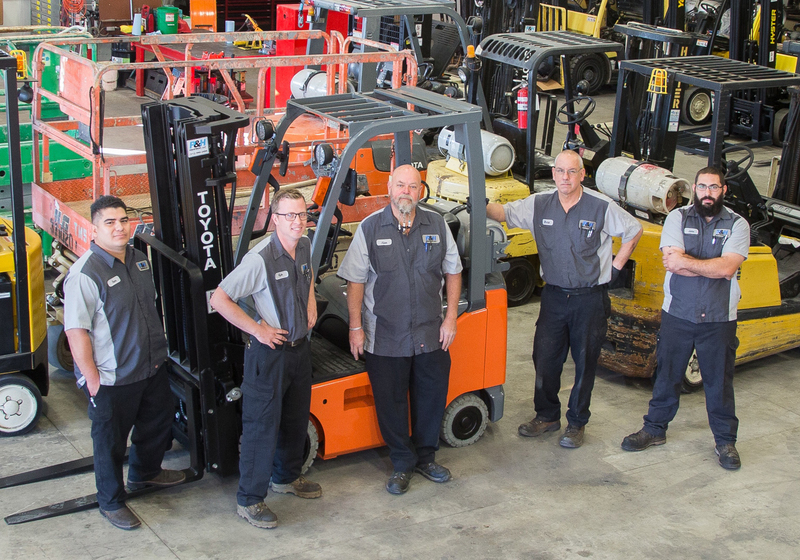 We are locally owned and operated with deep roots in the Central Texas as community. 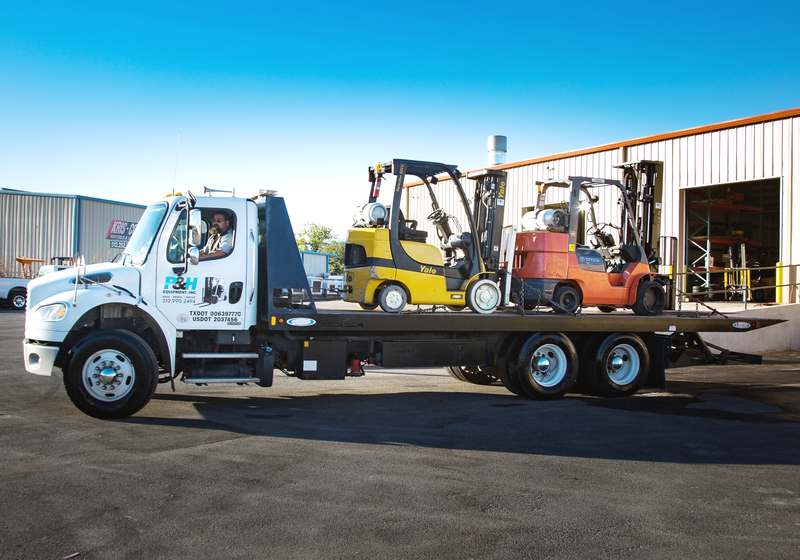 We strive to conduct business in a honest, ethical and competitive manner, realizing the importance of meeting and exceeding our customers’ expectations in every way possible. 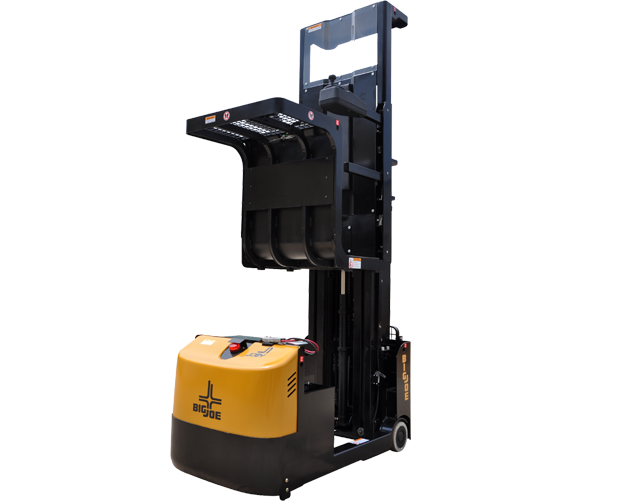 Our company wants you to know we are here to provide you with the best possible options when purchasing material handling equipment, whether new or used. 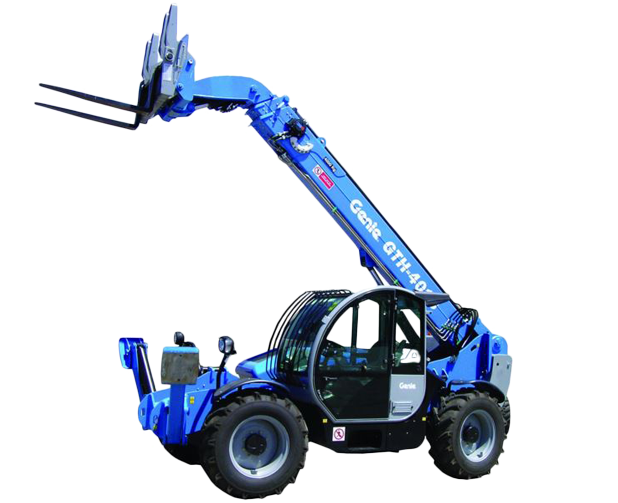 Look through our website and discover the many products and services we have to offer. 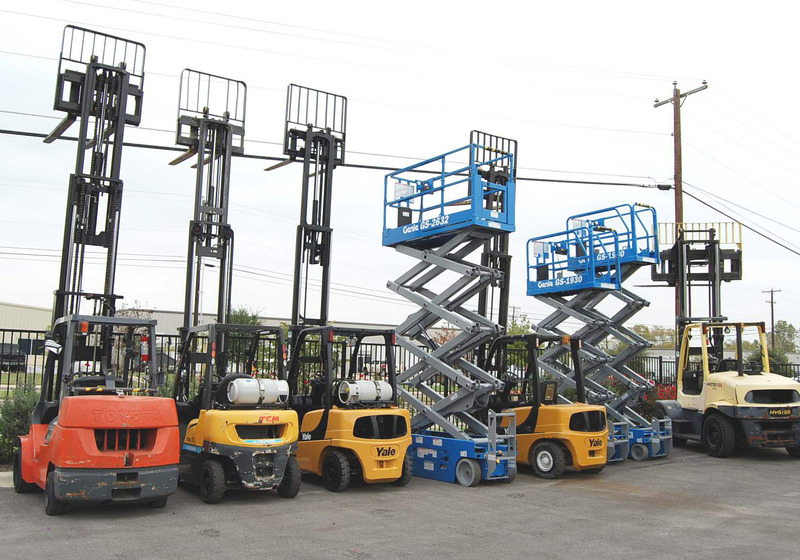 We look forward to hearing from you soon and will work hard to gain your trust and confidence.